Find out how Accenture, a global consulting firm decoded the labyrinth of attracting and retaining a millennial workforce. 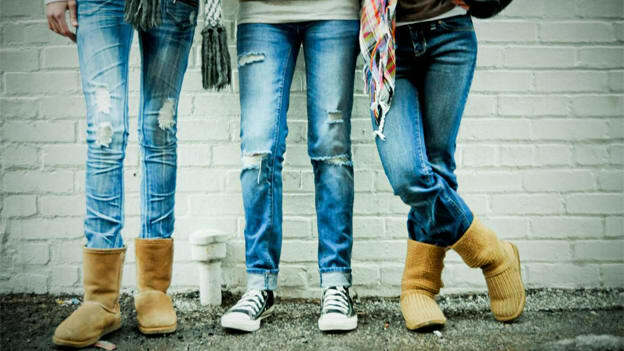 Millennials aka Gen-Y aka The Job-Hopping Generation! Yes, that is the reputation the millennials have unattached to organizations and institutions. Well, this is what data says. A report by Gallup suggests that 21 percent of millennials say they've changed jobs within the past year, which is more than three times the number of non-millennials who report the same. Millennials also show less willingness to stay in their current jobs. Half of the millennials compared with 60 percent of non-millennials in the same study by Gallup, strongly agree that they plan to be working at their company one year from now. For businesses, this suggests that half of their millennial workforce doesn't see a future with them. So how do you design a plan that guarantees you a success in attracting millennials and made them stay? Grace Yip, Head of HR, Accenture Southeast Asia shared the architecture of an Employee Value Proposition and elements of a candidate experience that will help companies to elevate their millennial workforce. Grace Yip shares, Accenture right now constitute 80 percent millennials. The challenge for the organization is not the volume of hiring but making sure that their talent acquisition journey is able to hire the right candidate. Solving pain points and meeting needs: Solve the challenges that are preventing millennials to apply for the jobs at your organization and know what they want out of their jobs at your organization. Delighting the customers: The end-in-mind of the hiring activity should be that you create a workforce of highly talented people who are always ready to delight your customers. 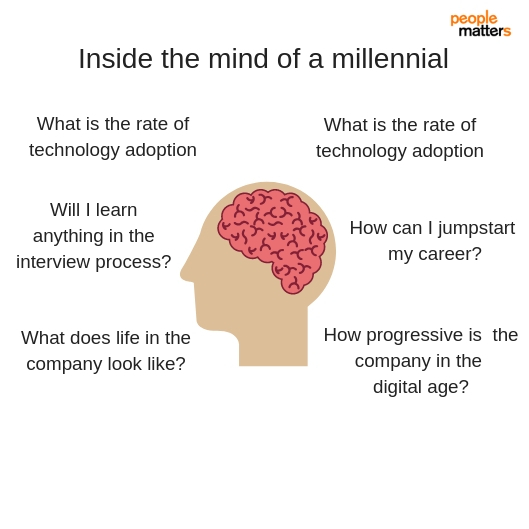 The second step in the process was to decode the mind of the millennials and understanding what are the key factors that help them decide to join a company. Immerse: Set in Virtual Reality (VR), VR360 2.0 let candidates immerse themselves in a new way of seeing how Accenture operates at the forefront of technology and get a feel of how we leverage innovative technologies to improve the way the world works and lives today. 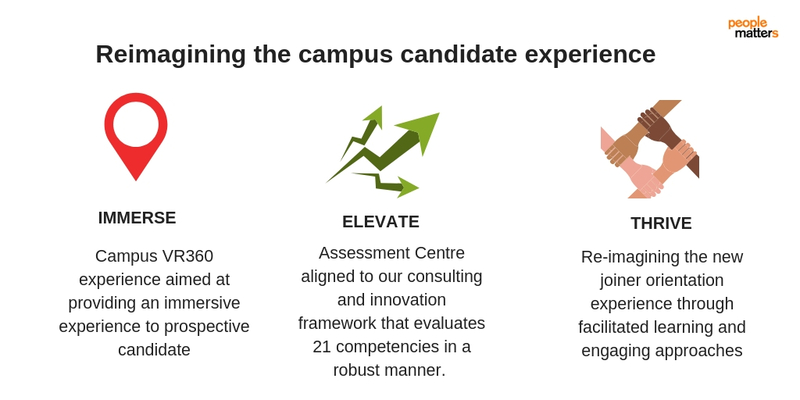 Elevate: Accenture adopted a technology-driven, gamified screening approach to assess the candidates’ ability. Assessment center was aligned with the organization’s consulting and innovation framework that evaluates 21 competencies in a robust manner. 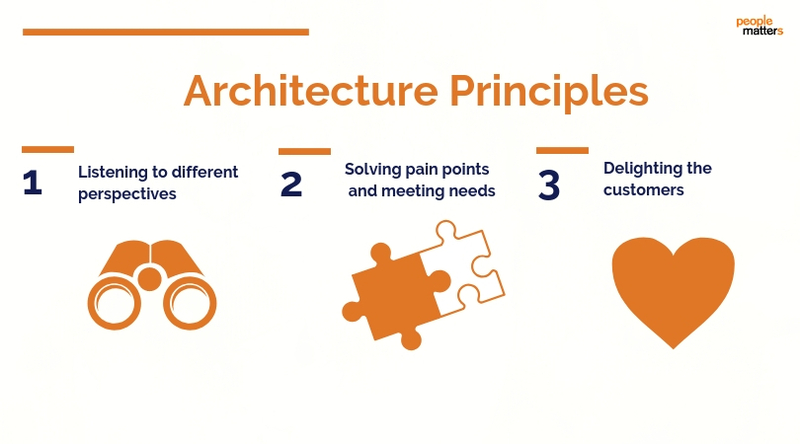 The overall process delivers a realistic day in the life of a consultant experience. 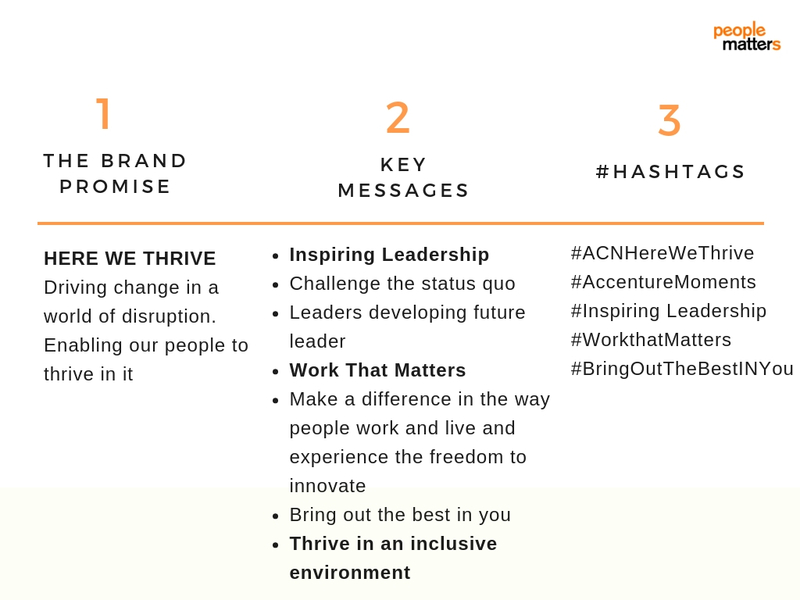 Thrive: The third step reimagined the New Joiner Orientation experience through facilitated learning and engaging approaches to drive home a strong sense of the Accenture identity. Yip shares, “Employers make hiring decisions based on the educational background of the candidate, GPA scores, and relevant experience. Accenture shifted from this approach by leveraging technology to eliminate bias and hire quality candidates.” The gamified screening technology helped the consulting company to assess candidates on the skills like cognitive abilities, social intelligence, computational thinking, teamwork, leadership behavior rather than the pedigree. The overall impact that the Accenture saw was an increase in the application- A 40 percent increase in the male applicants and a 60 percent increase in the female applicants. Further, the success rate, i.e. the final offer made went up by 40 percent with the final gender mix of 36 percent males and 64 percent females. This case study is curated from the session delivered by Grace Yip, Head of HR, Accenture Southeast Asia at People Matters Tech HR India 2018.